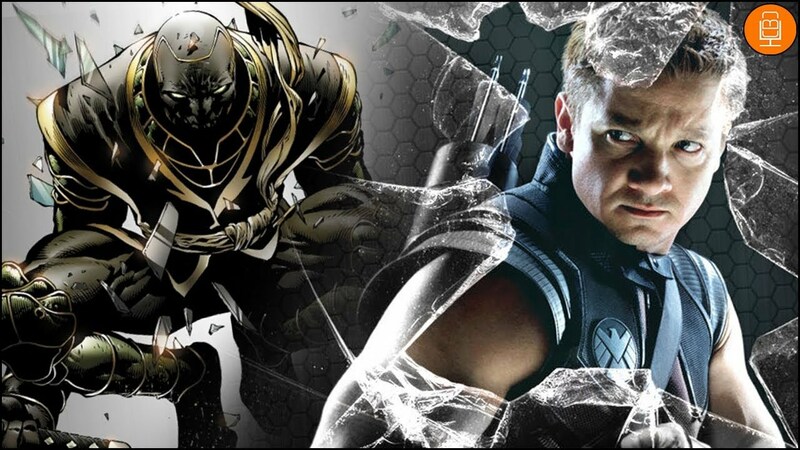 9 THINGS THAT WILL HAPPEN IN AVENGERS 4 | Hello Guys, Welcome to Xandar World. Your Onestop Destination Entertainment. And Today we are gonna talk about 9 things that about which we are sure that they will happen in the Avengers End Game. There is just a bit time left for the release of Avengers 4/ Avengers End Game. And in this article, we will have a look 9 things which will be present in this movie. But before we start we want to tell you that Xandar World is purely devoted to Comics and Technology so you will find some amazing articles here so don't forget to read them too. This article may be a potential spoiler for the movie so beware. Let's Get started. The Quantum Realm- In Avengers End Game, We are gonna see the best of Quantum Realm till now. We saw Quantum Realm in just the two movies of Ant-Man and now whole Avengers Team will experience it. You may not know that the center point of the whole story or scenario will be the Ant-Man and the Quantum Realm. Michael Douglas, The actor who plays Hank-Pym had revealed that Quantum Realm is not only the part of End Game, The whole Phase 4 of Marvel Universe will be based on it. Dead will return- At the end of Infinity War, We were in a state of mind where we couldn't believe in our eyes. Our new and the best superheroes just turned to dust in a snap. But we all knew that they will be back in the next film, Avengers End Game. 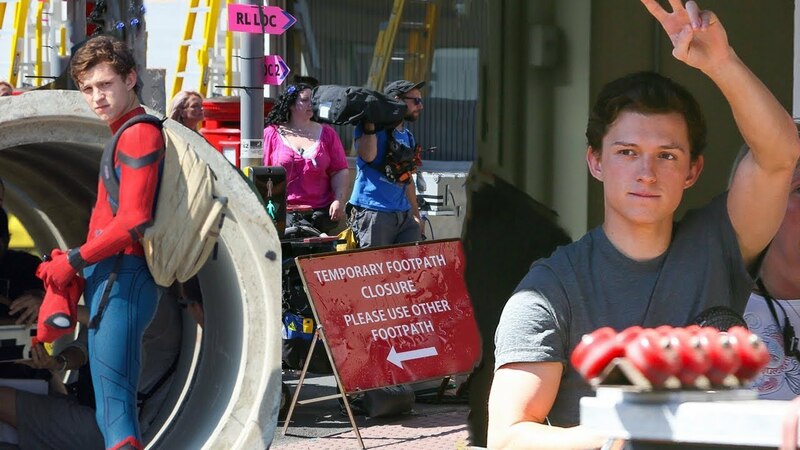 We got some photos from the set of Avengers 4 and Far From Home that comeback of some of the superheroes is confirmed like Peter Parker, Nick Fury, and Maria Hill. 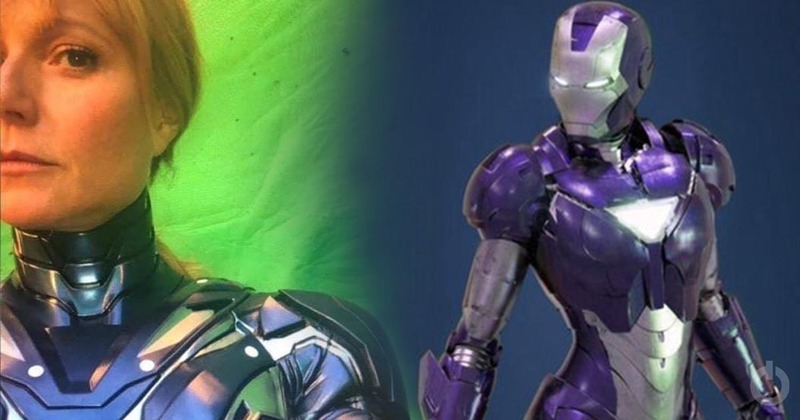 Rescue Armor- We have seen Pepper Potts in armor in Iron Man 3. And as reports, we will again see her in an armor named Rescue. Some days before the actress has posted a photo in her Instagram wearing the same kind of armor from comics which is known as Rescue. Weapons of End Game- In Avengers 4, We will see a major fight between two characters, Captain Marvel and Thanos. For an awesome fight, you need an awesome weapon. 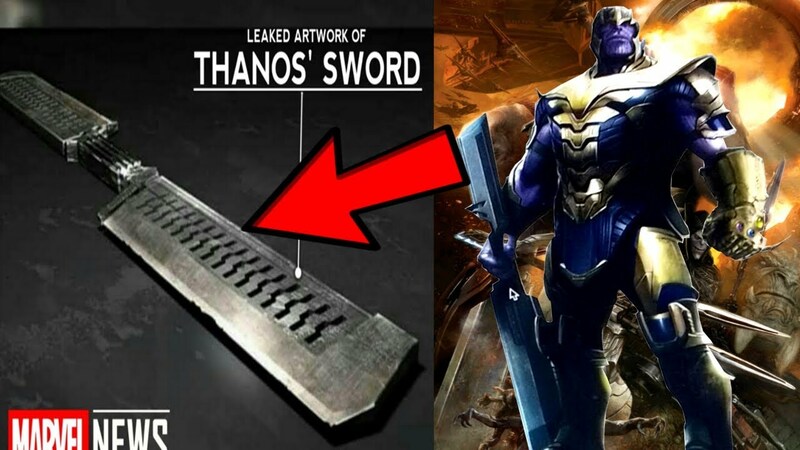 we have seen some fan theories presenting a new sword type weapon for Thanos. From a potential leak, a new weapon for Captain Marvel was also trending on the internet and the same type of weapon was also used by this character in comics. Return of Ancient One- Some old dead character of Marvel Universe will be resurrected soon in the film. And one of that is Ancient One. 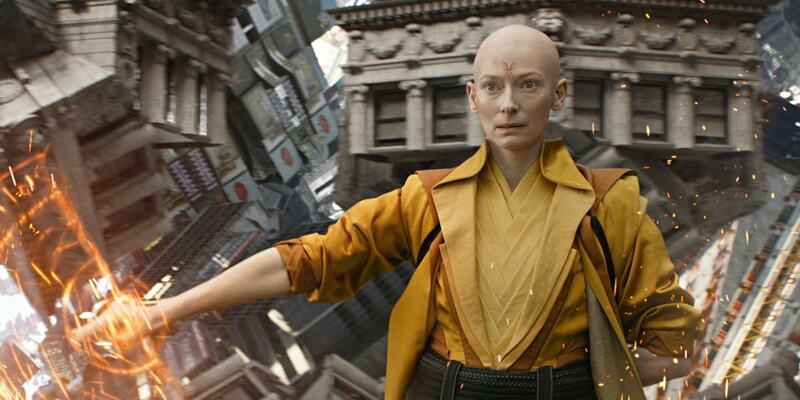 The one who helped Doctor Strange to be a Sorcerer Supreme was The Ancient One. But at the end of the film Doctor Strange, we have seen her die. And this has been confirmed that we will see her in the film but it can be a flashback or a time-travel scene. The Great Cameo- Stan Lee is not alive but we are sure that we will see him the End Game. Marvel Studios have already shot his cameo that's why we are sure about that. Even Stan Lee had already shooted cameos for the future films by Marvel Studios. Epic NewYork Battle- We are gonna see the NewYork Battle again on the screen and that all has been confirmed by set photos. 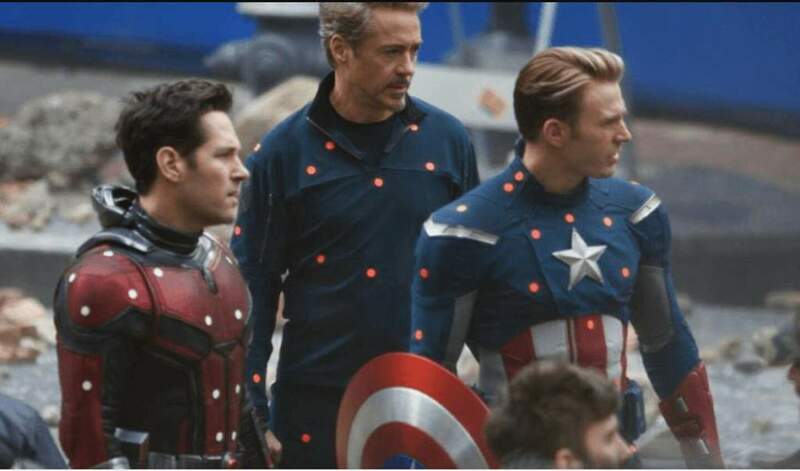 In the Set Photos, Steve Rogers was in his Classic suit and Tony was in the Infinity War look. We don't know how they are gonna be there, it can be Time Travel, Quantum Realm or maybe Barf Technology. But it would be amazing watching the epic NewYork Battle again. Return of Loki- The Most Shocking thing of Infinity War was the death of our favorite Loki. And Loki will return because we have seen him in the set photos of End Game. But the chances of these scenes are that they can be a part of flashback scenes. So That's it for today guys. Be sure to read our other articles and if we have missed something be sure to mention that in the comment section. And tell us are you agree with us on these points. Have a great day.